May 2, 2014—Here’s what we’re reading this week in education news. 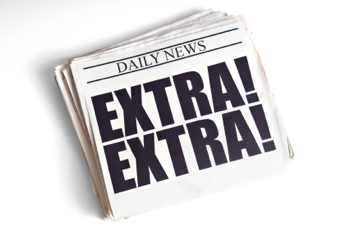 And, of course, new Undergraduate Transfer Scholar articles just keep rolling in! We love it.